Tap the Share icon at the bottom of the screen. It resembles a box with an upward-pointing arrow. 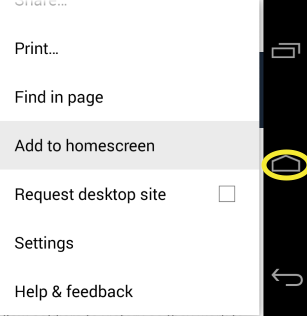 Scroll across the bottom row of icons and tap Add to Home Screen. 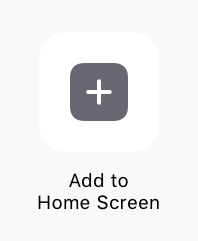 Tap Add at the top right of the screen to save the new icon to the iPhone or iPad Home screen. In the bottom navigation bar select the ‘pin’ icon. Your shortcut will now appear in your ‘Start’ menu. To move the shortcut on your Microsoft Surface simply press and hold on the shortcut and drag to the appropriate position. Your shortcut will now appear on your home screen.